Ms. Potechin has served as a member of our Board and as a member of our Governance, Compensation and Nominating Committee since October 18, 2017. Ms. Potechin has spearheaded general management, sales, and marketing as Vice President in several international assignments. Her early training and career as a dietitian led to over 25 years in various health based industries including pharmaceuticals, medical/healthcare and nutritional CPGs. 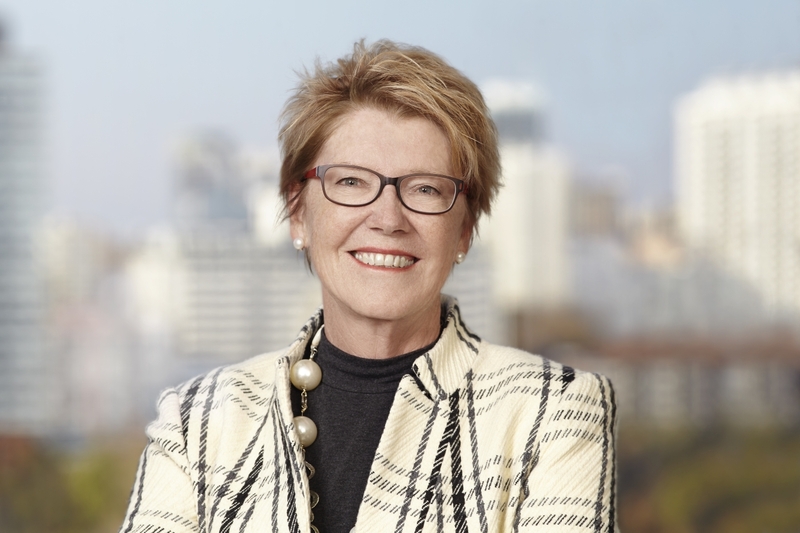 During her career she has helped companies, including Bristol- Myers Squibb and Mead Johnson Nutrition accelerate growth and build shareholder value through disciplined execution of strategic business plans. Ms. Potechin currently serves on four other corporate boards including Diabetes Canada, the National Diabetes Trust Corp, Food for Life Canada, and Central West Specialized Development Services.